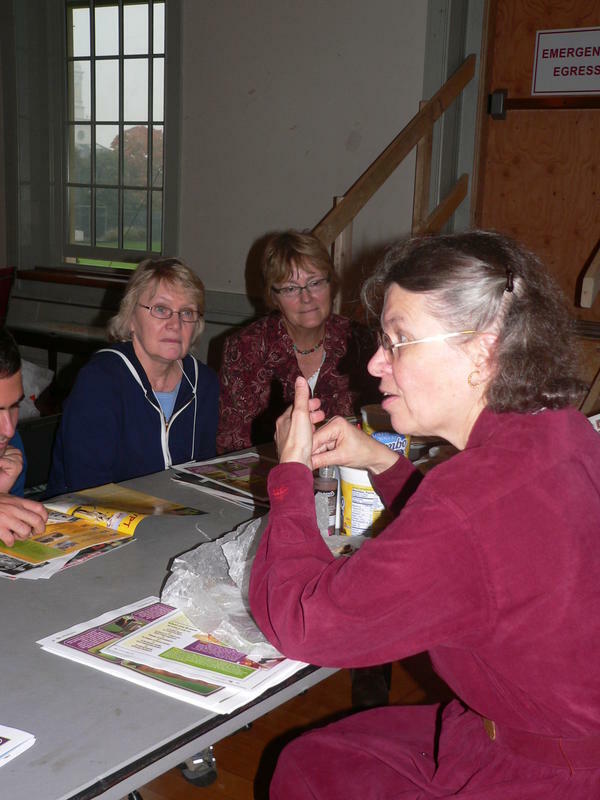 In advance of the Institute's 2015 Working Conference for Educators: Building a Strong Future for Archaeological Outreach and Education the AIA is soliciting a series of one-page descriptions of existing archaeological outreach and education programs. The Institute plans to collect, compile, and distribute these in advance of January’s working conference. As the goal is to be as comprehensive as possible, submissions are open to everyone and not restricted to just those attending the conference. 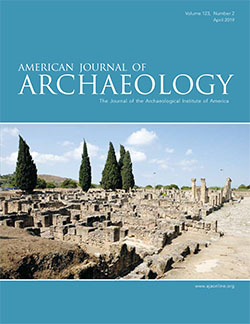 The publication of the program descriptions in advance of the conference will help focus the working event on the future of archaeological outreach and education. The aim is to provide conference participants with common ground so that the conference time can be spent on discussion of the future of archaeological outreach and education. The AIA also envisions that this compilation will help those working in the field of archaeological outreach and education to network and strengthen collaboration between groups or individuals working on similar initiatives. Click here for submission instructions and samples. Find out more about Building a Strong Future for Archaeological Outreach and Education.